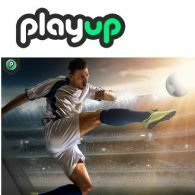 PLAYCHIP, the Universal Gaming Token, has announced its listing on Bittrex International. 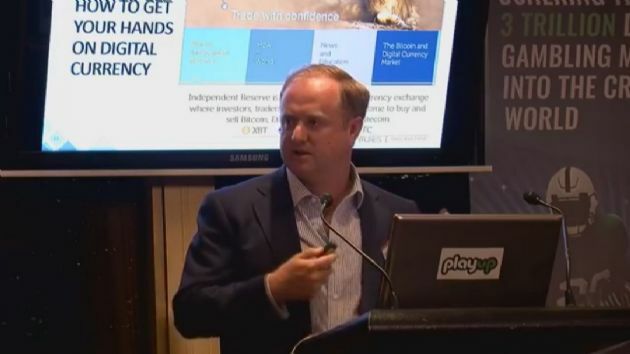 PlayChip&apos;s listing on IDEX is its fourth listing in less than three weeks, following its successful listing on Australia&apos;s first regulated cryptocurrency exchange, Independent Reserve, in late January. 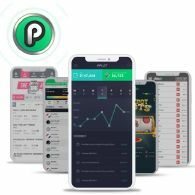 The token is also listed on top ten exchange HitBTC and LATOKEN. 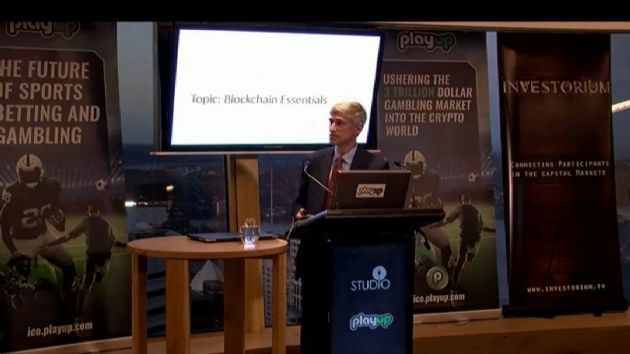 The PlayChip has become one of the first crypto-tokens with genuine utility to list internationally on cryptocurrency exchanges. 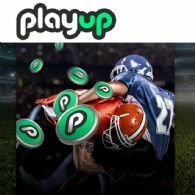 The listing came one day after the token was integrated into the PlayUp Fantasy Sports platform, where users are able to wager the token in fantasy sports challenges. 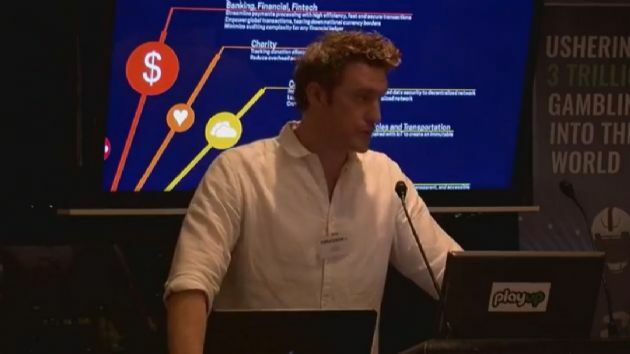 This integration grants the token a level of utility almost unheard of in the history of cryptocurrency. 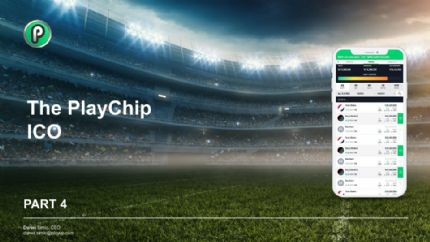 One of Australia&apos;s biggest stars in mixed martial arts has joined the PlayChip Ambassador team ahead of his title clash with USA&apos;s Kelvin Gastelum. 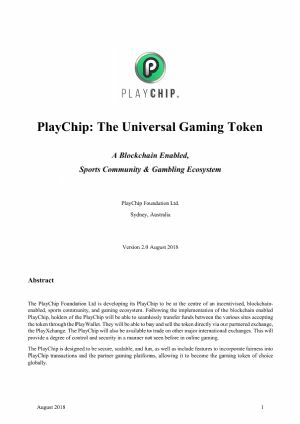 The PlayChip Foundation has announced the official listing of its PlayChip token. 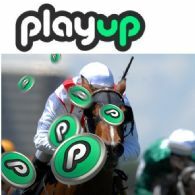 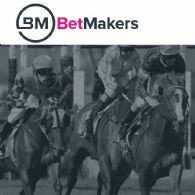 PlayUp Ltd. has announced a further $750,000 has been paid towards its acquisition from The Betmakers Holdings Ltd. (ASX:TBH) of TopBetta Pty Ltd, which includes the TopBetta and MadBookie wagering platforms. 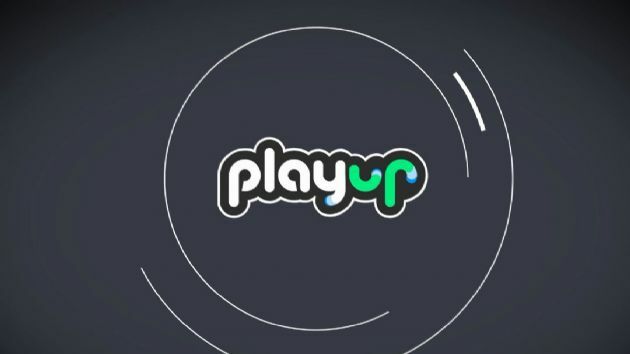 In a press release issued by Mission New Energy (ASX:MBT) (OTCMKTS:MNELF) last week, the renewable energy company claimed that sums were outstanding and owed to it by PlayUp Ltd.
PlayUp has decided to terminate its acquisition of US gaming platform 123gaming.